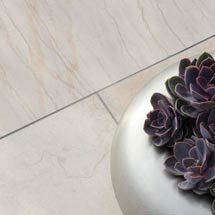 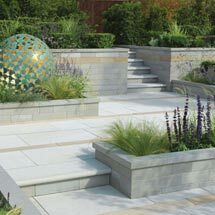 Avant-garde boasts a co-ordinating range of natural sandstone garden paving and walling, available in three subtle shades. Complementing the full Avant-Garde range, Avant-garde steps provide the ideal finishing touch to your contemporary landscaping design. 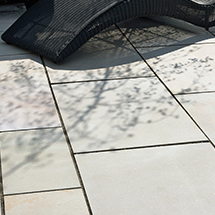 Co-ordinating step treads are available for level-changes within your garden. 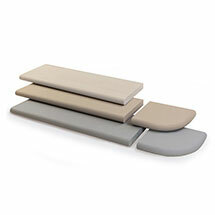 These step treads are 1000mm x 350 x 50mm in size. 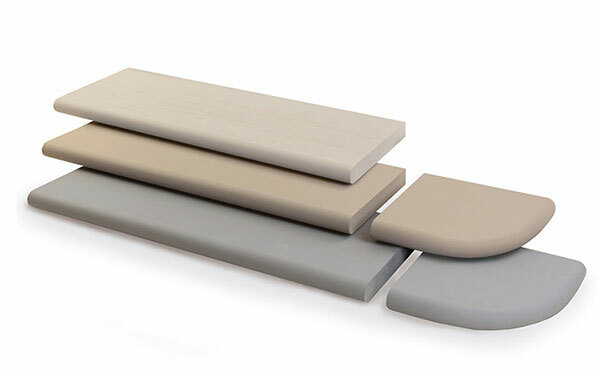 Avant-Garde steps are available in 3 Avant-garde Colours (Silver, Caramel and Imperial) in packs of 10. 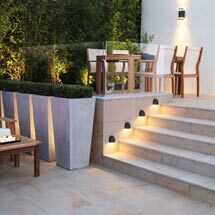 For more information on where to purchase Avant-Garde steps, please visit our stockist search page. 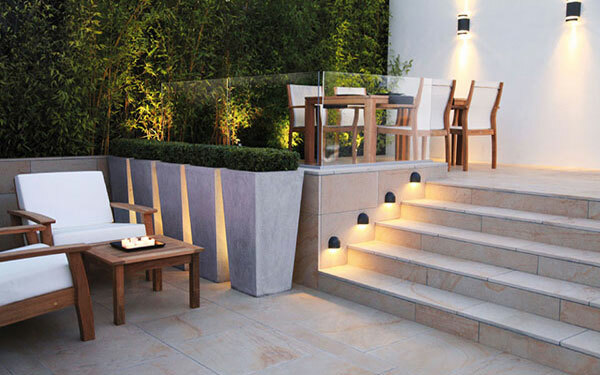 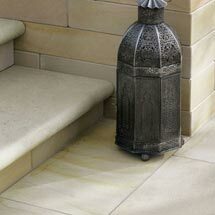 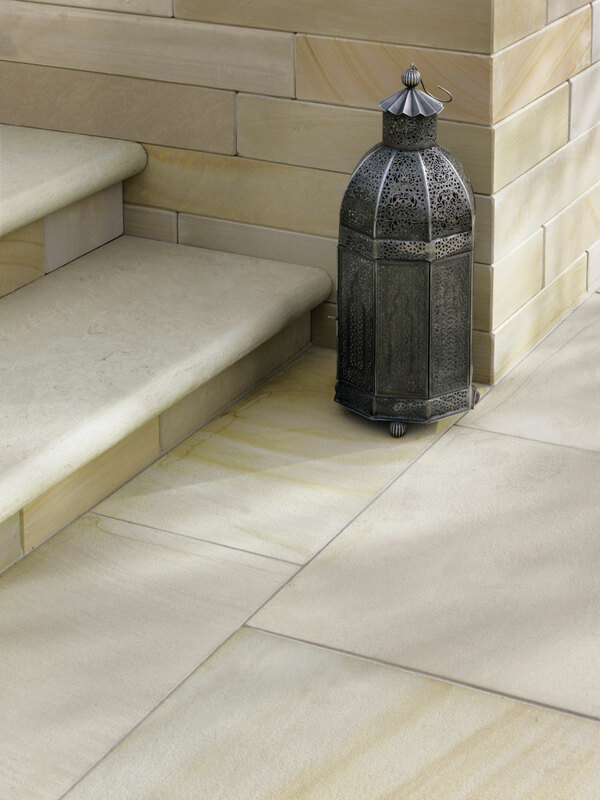 Avant-Garde Steps is one of our steps products within our steps edging and kerbs range.